See Better. Hear Better. Save Money. Eyes & Ears offers a unique, affordable patient experience, free of insurance. Our focus is always on your specific needs. 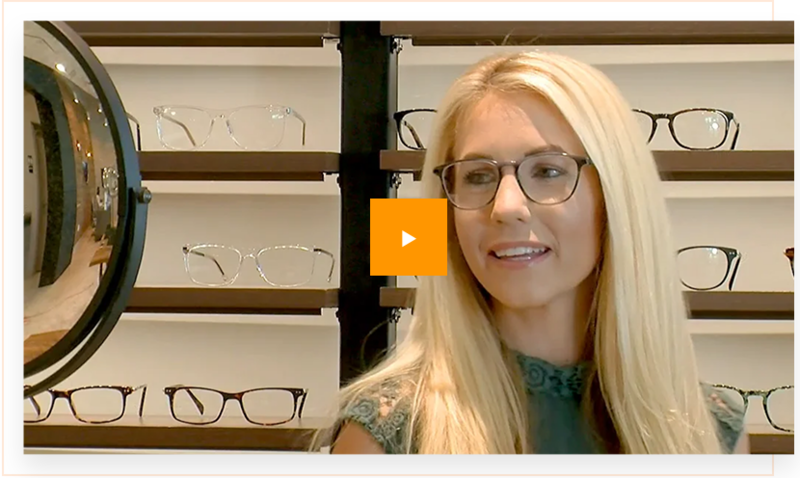 IS CHANGING THE WAY YOU CARE FOR YOUR VISION AND HEARING. Insurance increases costs and adds extra barriers between patients and great care, and that’s not ok with us! That’s why we decided to rescue patients from insurance and offer a better way. Our transparent pricing model allows us to reduce our costs and pass those savings on to you, even if you have insurance. 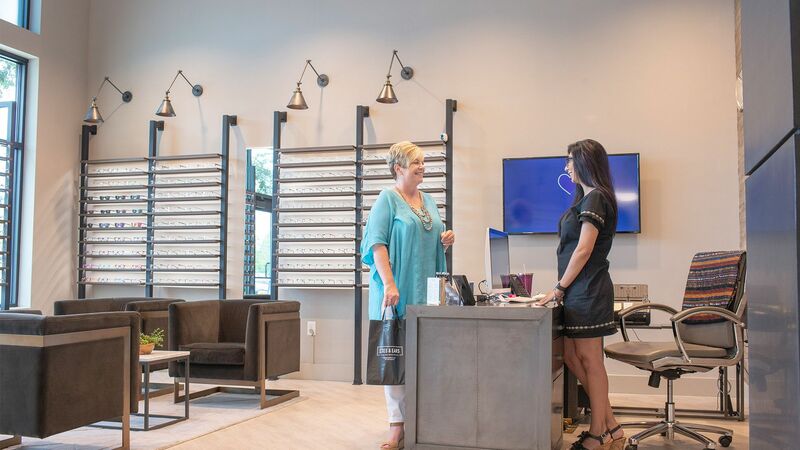 Save money on the vision and hearing care that you need all while getting the best patient care for you and your family. 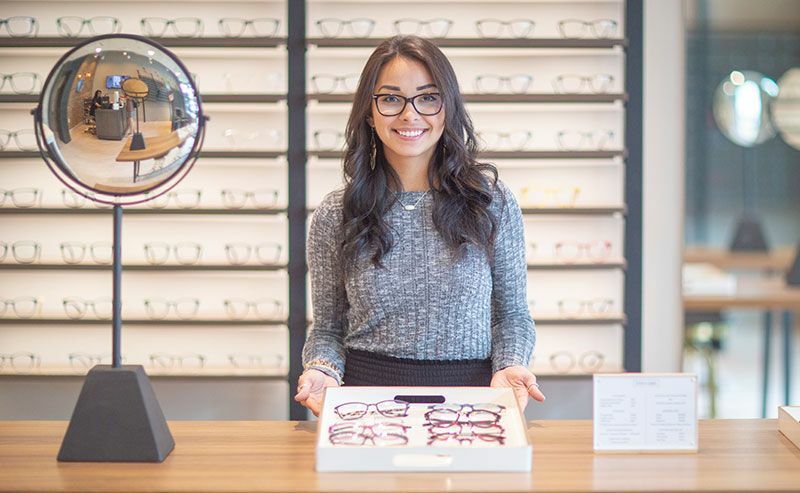 Optometry services include comprehensive eye exams, eyewear, and contact lenses. 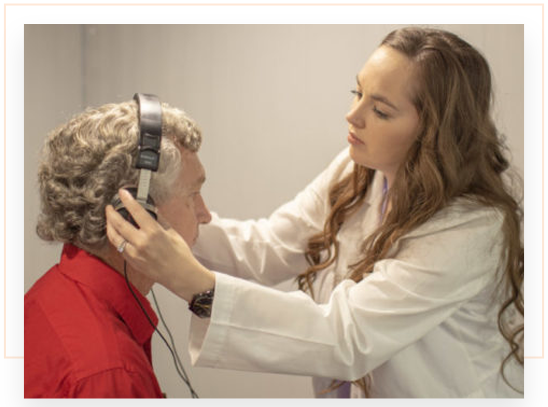 Audiology services include hearing aid evaluations, hearing aids, and custom ear molds. 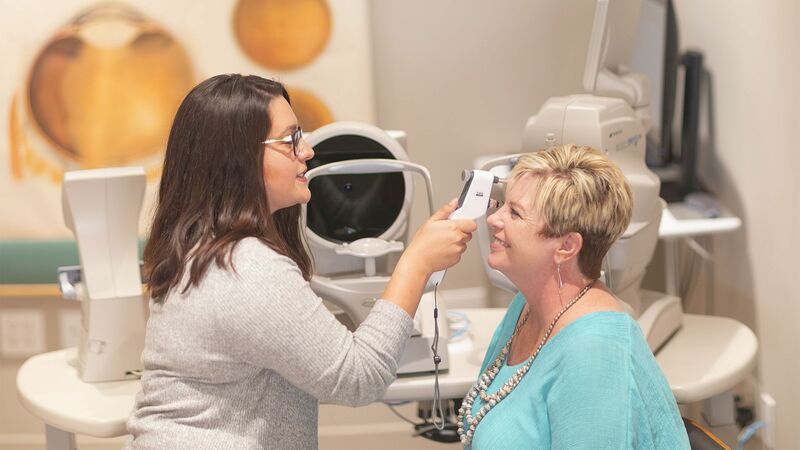 Eyes & Ears offers a unique and affordable patient experience, free of insurance. 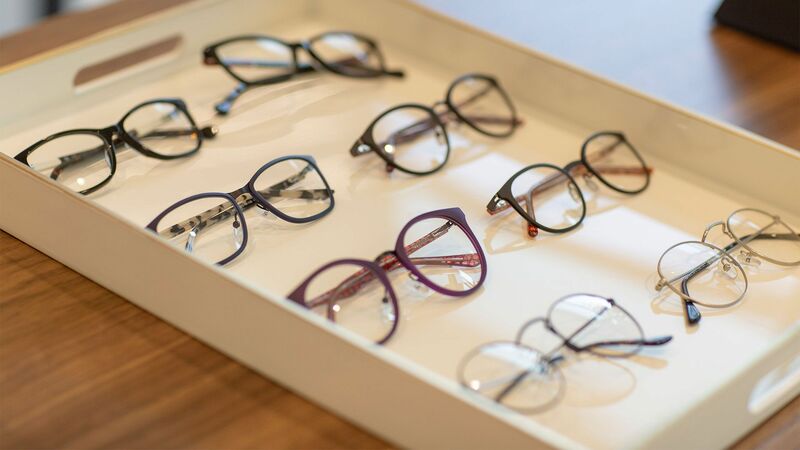 Our focus is always on your specific needs. 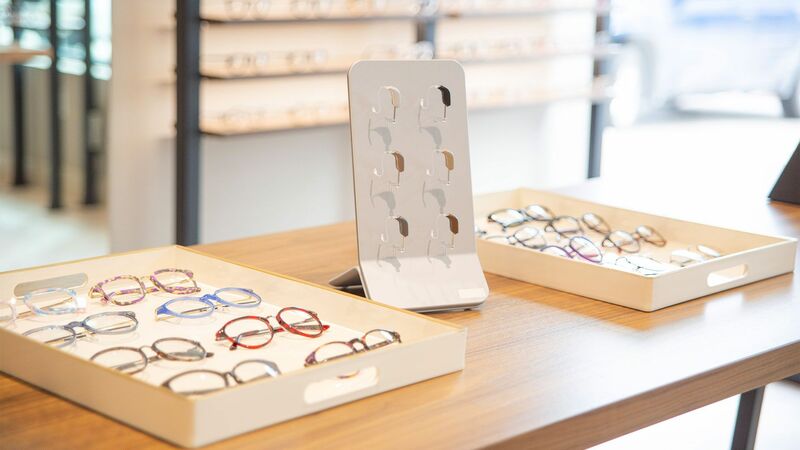 We offer comprehensive eye exams, eyewear, and contact lenses, along with hearing aid evaluations and hearing aids. Above all, we are dedicated to always providing you with premium care, education, and experience that you and your family deserve. Eyes & Ears is now open and we’d love to hear from you. 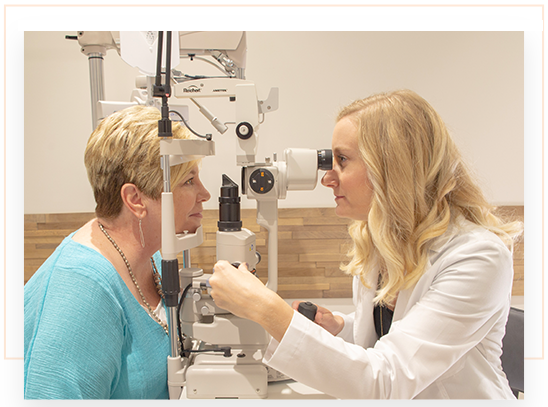 If you’re interested in scheduling an eye exam or hearing aid evaluation, please click button below. Love love love this eye care center!!! Such great staff and doctors. 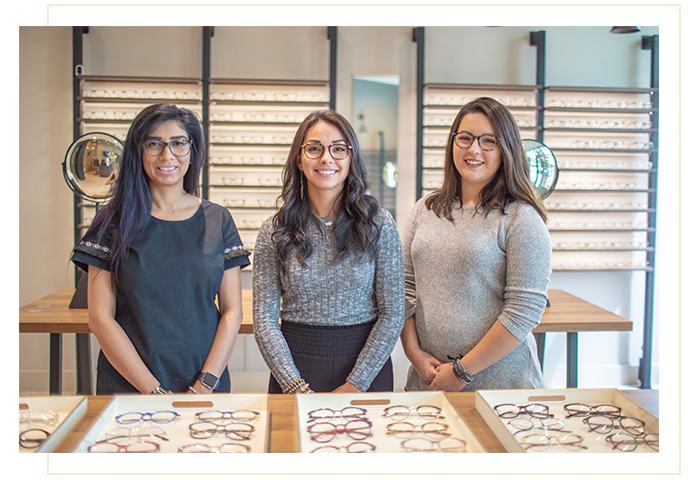 They helped me pick a super-cute pair of glasses and they were affordable. The doctor and staff here are so sweet! The whole office is a bunch of really cute girls that are super helpful and nice. There are no hidden fees and they didn't pressure me into buying anything i don't need. I'm a college student on a pretty tight budget so it was nice to get an affordable eye exam & prescription. Very friendly staff and have an awesome doctor. Didn't pressure you into anything you didn't need, great with kids and teenagers. Dr. Clark will definitely be our primary optometrist from now on. The office was nice and well kept and had state of the art equipment. Also, for parents with young children, they have a changing table which was really nice and thoughtful!